Ever get tired of lacing your own shoes? Well worry no more as Nike have just unveiled a pair of self-lacing trainers! 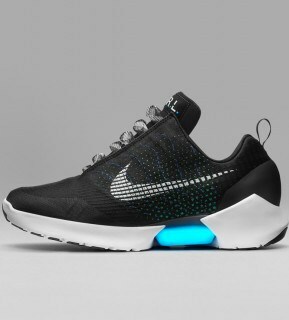 Known as the Nike Hyperadapt 1.0, these trainers hold a technology that automatically adjust to your feet when you put them on! 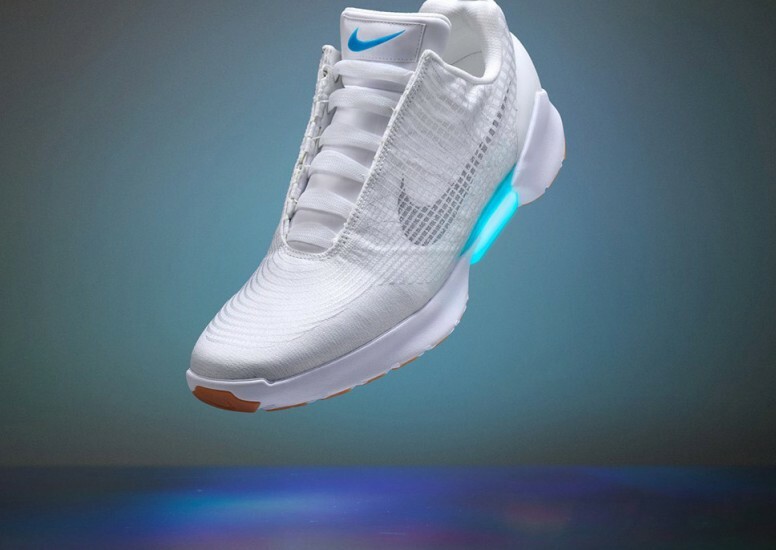 You may remember seeing the futuristic self-lacing Nike Air Mag in the 1989 film 'Back to the Future' when at this point was seen as science fiction but now thanks to Nike has been turned into reality. Within the shoe there are sensors that react when you put the shoes on enabling the shoes to tighten around your feet. 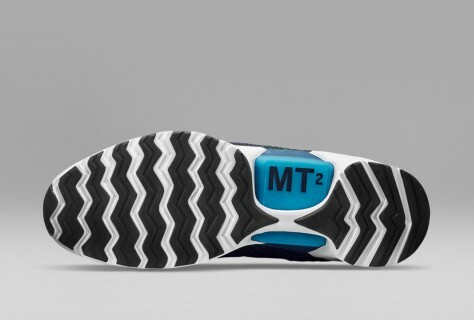 The shoe also has controls on the side to allow you to manually control the fit of the shoe. The sole contains batteries that are recharged wirelessly and a 3 hour charge gives enough power for the shoes to be used for 2 weeks. Lights appear in the sole and on the back to indicate the power level. The lights change from blue to yellow to red when they need recharging. 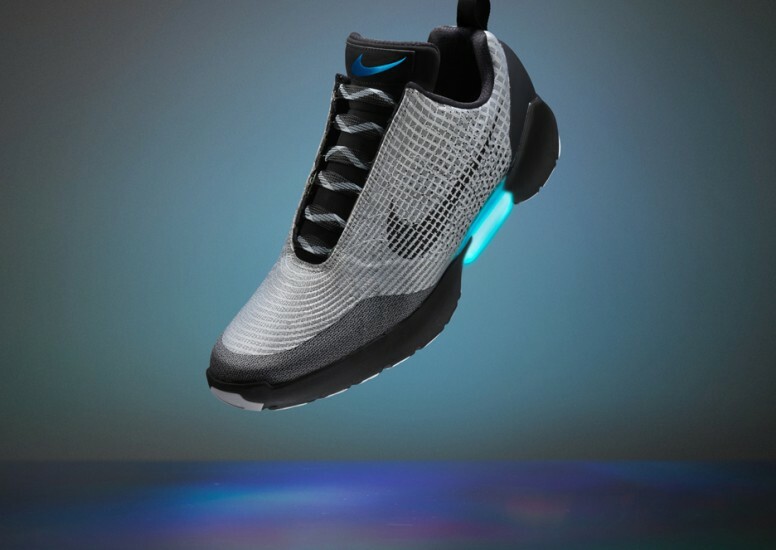 Nike aren’t set to stop there with this innovative technology, they plan to continue adapting the self-lacing system so that it reacts to wearers movements without any manual input. So if you’re running the grip will automatically tighten the faster you go to create a more secure connection and would loosen as you slow down. But you’ll have to settle for the Nike Hyperadapt for the time being as they are set to go on sale towards the end of 2016 in 3 different colours. So soon enough you’ll be able to feel like Mart Mcfly in your own back to the future film!